What will be the trends of 2016 according to you? Online marketing is very dynamic and innovations come by at high speed. 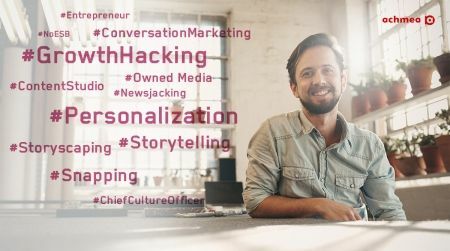 Following online trends, and even more important, predicting the trends of the future are challenges online marketers have to cope with to be successful. Some changes in the market and hot topics have larger impacts and are being discussed more heavily than others. It’s up to specialists like Marketingfacts and of course, you, as a reader and marketer, to separate the trends from the buzzwords. You hopefully understand best what trends are important for your work. 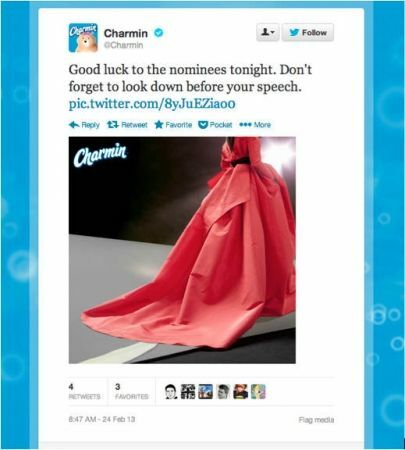 Predicting the future can help your brand grow, and the people who think ahead are more likely to make it. Last years, the Dutch insurance company Achmea developed a series of very innovative products and services but their ambition is to become THE digital insurance company of The Netherlands. To attain this goal, Achmea together with Mediafacts, are going look for the trends for 2016 by investigating and analyzing regularly in the next weeks some recent and upcoming trends. At the same time, they also challenge you to share your prediction by holding the “Trendwords Challenge.” Which three developments will become the trends of 2016 according to you? It works very simply: choose the three most relevant trend words from a list of 59 words that according to you are going to determine the future. Newsjacking is a marketing tactic where a brand takes advantage of breaking news and gives its own twist in a post on social media to get noticed. Newsjacking can increase brand awareness, generate traffic to your website and maximize the number of visitors sometimes even faster than any marketing budget will do in years by taking something that’s hot in the news and linking it to your business. 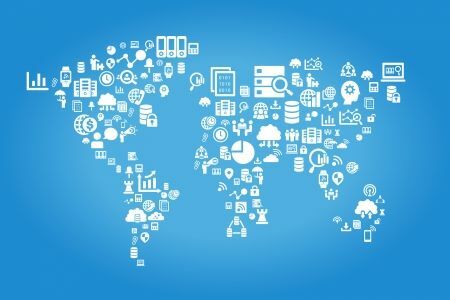 Nowadays, customer centricity in a reality of a connected customer through multi-channels means integrating and connecting what we do around the customer, so the customer finds what he needs in a fast and easy way. Customers don’t want to see or experience how companies are organized. They want to be seen as a person and want to find what they need fast. And easy. It goes for the navigation of the websites they visit, the interactions they have contacting with companies, searching for information,… anything else. 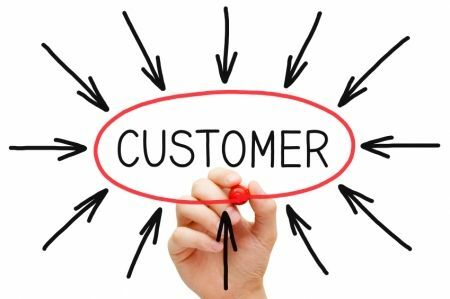 As mentioned above, customer’s experience should be the centre of your marketing strategy and they are very demanding nowadays. Hyperlinks on a mobile web page, email, message or social media to a particular page of your app on mobile devices, don’t work. 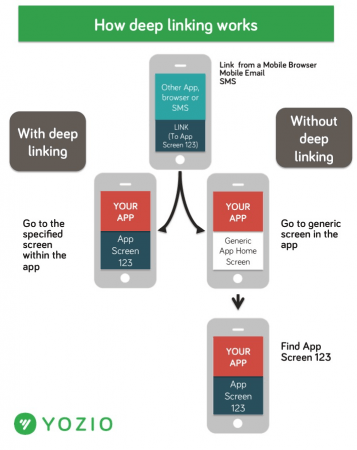 Mobile deep links can fix this problem and allow you to link directly to a specific screen within your app. 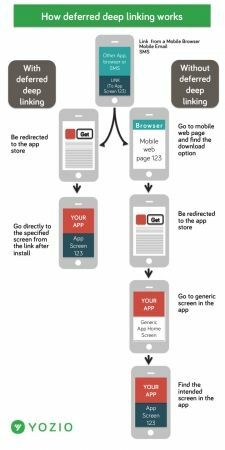 When users don’t have your app installed yet, deferred deep linking, linking a user to a specific screen or location within an app after they install and launch an app for the first time, can be your solution to increase the usability. Gaston Legorburu, Chief Creative Office of SapientNitro, warns his audience: “Storytelling is becoming too often story yelling.” We tell stories to influence the consumer’s perception and behaviour, preferably in a credible way. Therefore, SapientNitro introduces a new concept, storyscaping: “Storyscaping revolutionizes the art of storytelling from a story told to a story lived.” People don’t want to hear a story anymore; they want to be part of the story. 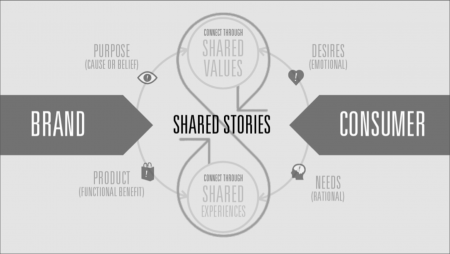 This kind of involvement we can achieve by telling an interactive brand story that is enriched in each experience channel, or a 360° influence. Databases are crucial because they hold personal information about your customers. You can use the data to personalize advertisements and communication to a specific client. As we mentioned in our article about how you can impress your customers by using data analytics, customers want information that is relevant to them. The more personal the messages, the better. Because we are living in an age of information overload, communication should be more focussed on the essence of the message than on the length. Buzzfeed, Tumblr, and Pinterest are successful by creating content in the form of pictures, memes, gifs, videos… All of these formats are short, easy to grasp and engaging content. These days the internet is full of bite-size content, so let’s improve the ways in which you can create quick and easy to digest content in 2016. For those who would like to participate: you can take part through this website: https://www.achmeatrendwords.nl/challenge.html and win the opportunity to cruise a weekend in the innovative Tesla. Sadly, you can probably only pick up your prize if you are living in the Netherlands or close by, but still we think it’s worth to participate. In this way, you can test yourself if you are a real trend watcher who can look into the future when they reveal the results of the research. Choose three words on the trend Achmea Trend Words Challenge website. Share your top three trend words on social media using the ‘Share’ button. The action only applies if you share publicly the words on Facebook, LinkedIn, and / or Twitter.